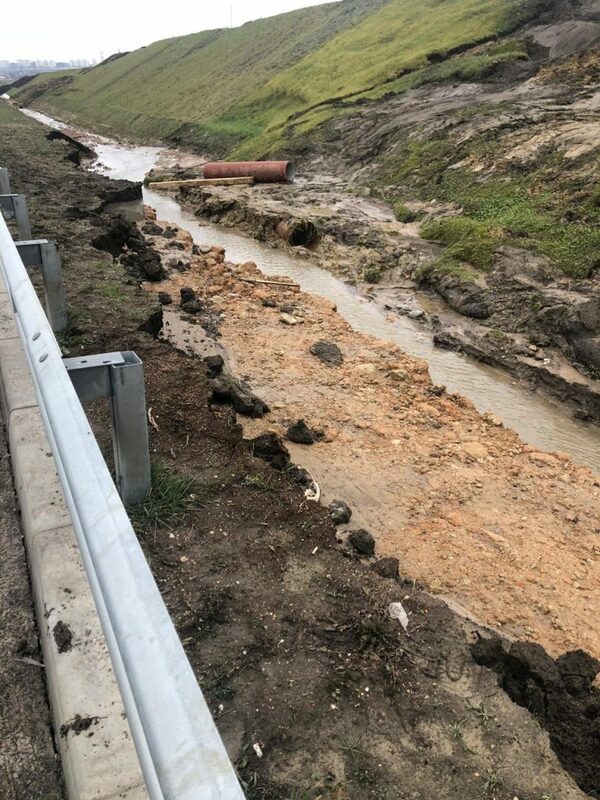 On the stretch of road leading to the illegally built Kerch bridge, the ground started sliding. The international volunteer community InformNapalm reported the fact, citing classified documents and photos at its disposal. 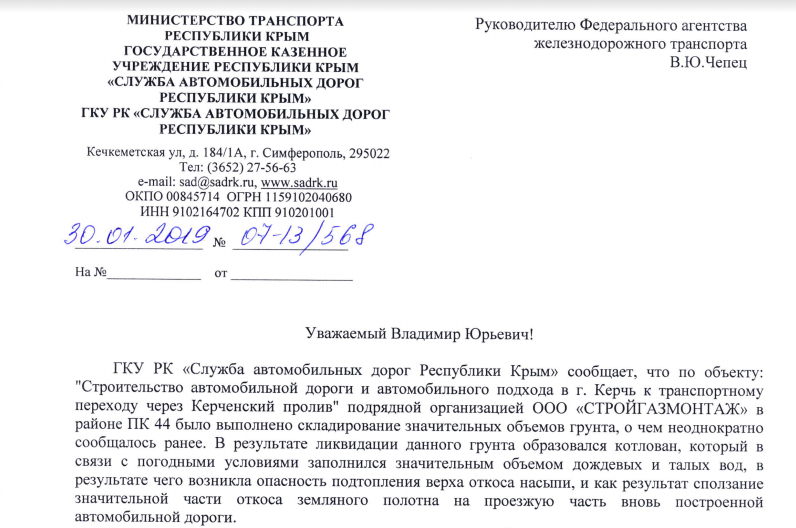 The materials were sent to the head of the Federal Agency for Railway Transport of the Russian Federation from the Crimean “Ministry of Transport”. 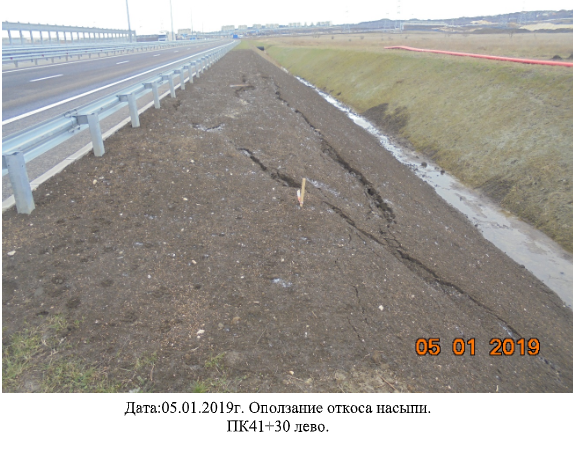 The document and the photo report, which is attached to it, show that as a result of the actions of the contracting organization Stroygazmontazh Ltd, the ground started sliding down on the only road section leading to the Kerch bridge. 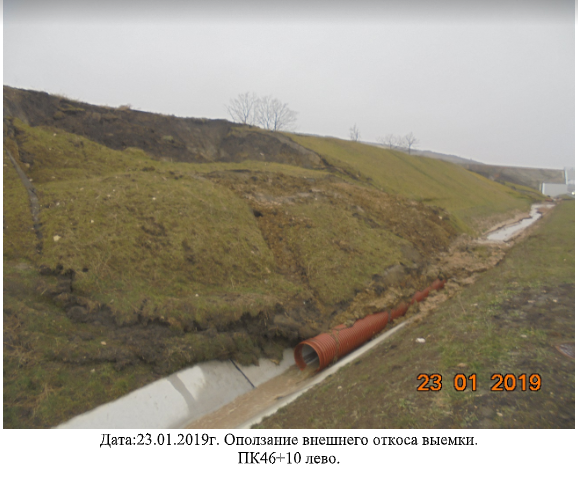 We reiterate that inaction on resolving this issue could lead to the slide of the entire main path of the highway and, as a result, the cessation of traffic along a single approach to the Crimean Bridge, the document says. The document is dated January 30, 2019. 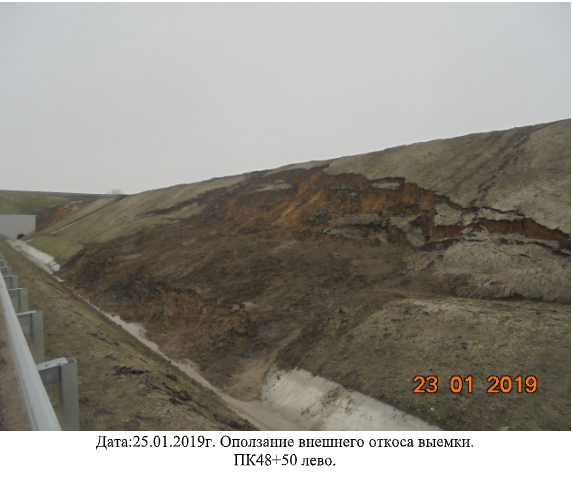 A few photographs of the road from the road services were also attached to the document, illustrating the nature of the ground sliding down towards the Kerch bridge. 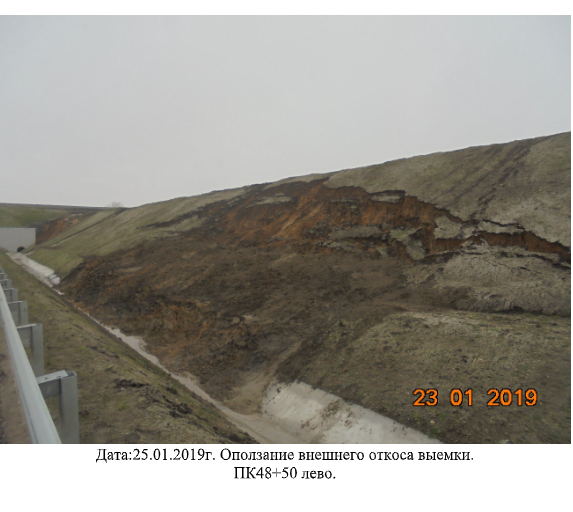 QHA media reported that the artificially created mounds at the Kerch bridge collapsed due to snowfall. 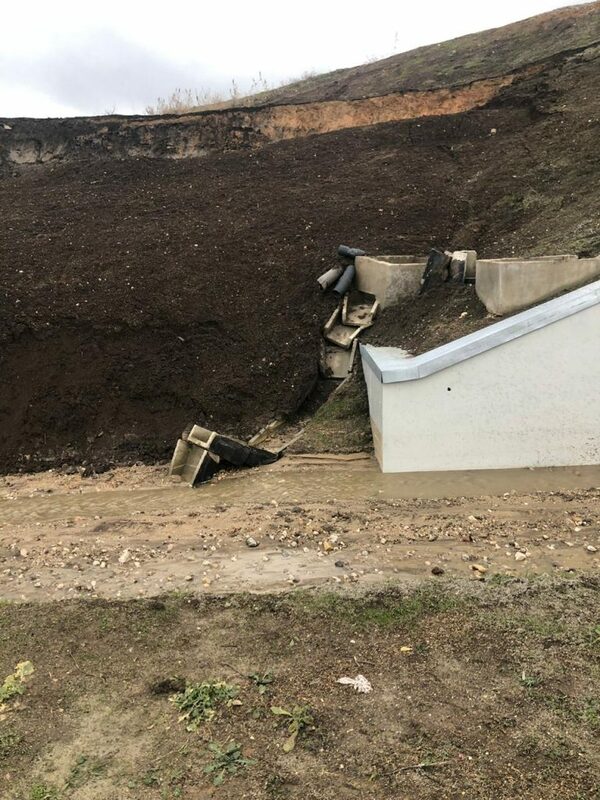 In some places the landslides broke the storm drains out from the plates.